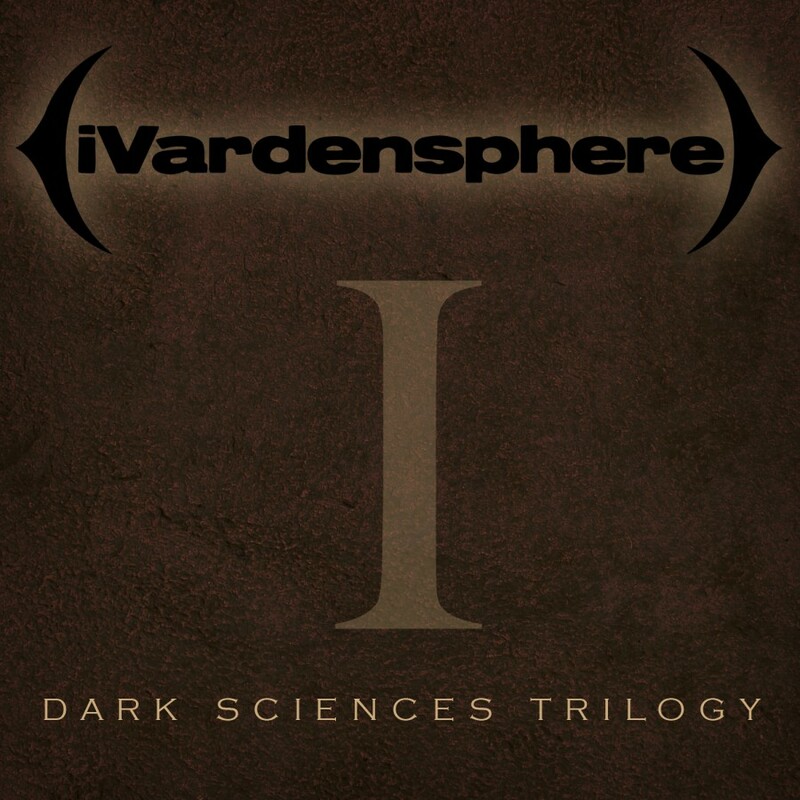 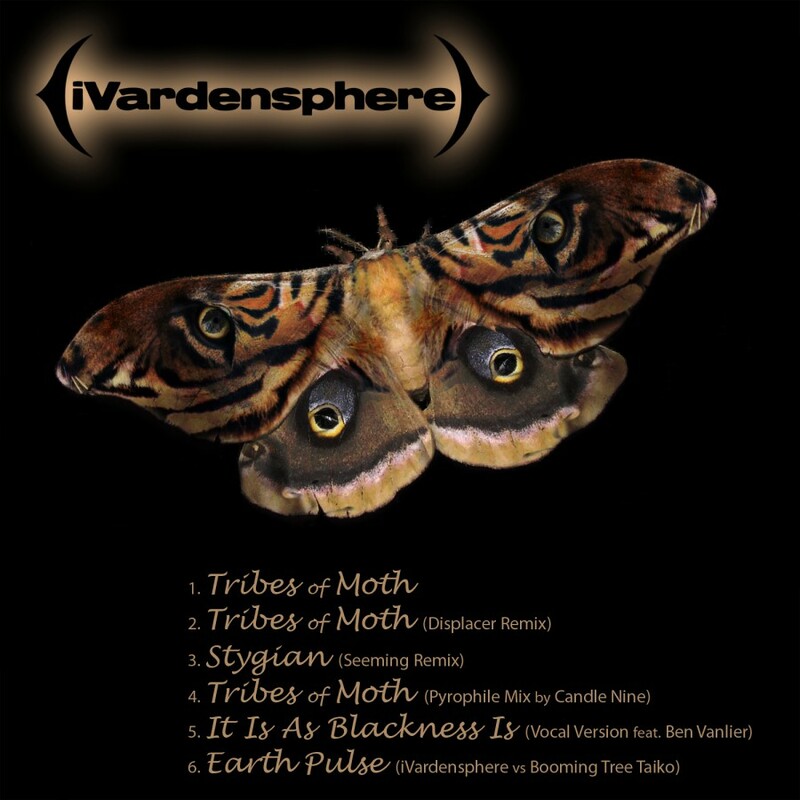 The story of iVardensphere's rise begins a few years ago in Edmonton, Canada, where Scott Fox DJs the notorious club nights SICK and Das OOntz. 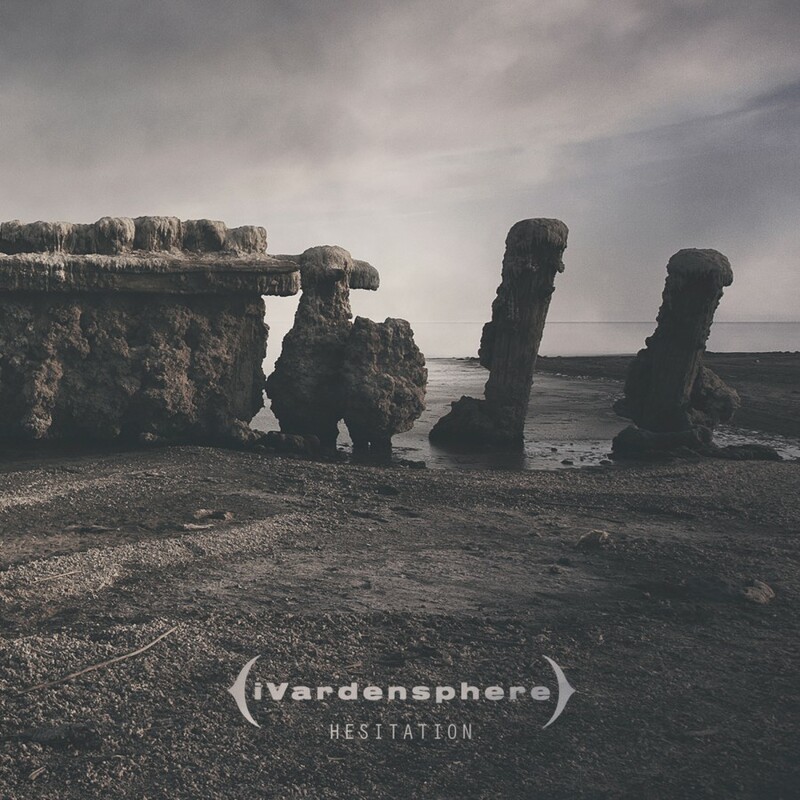 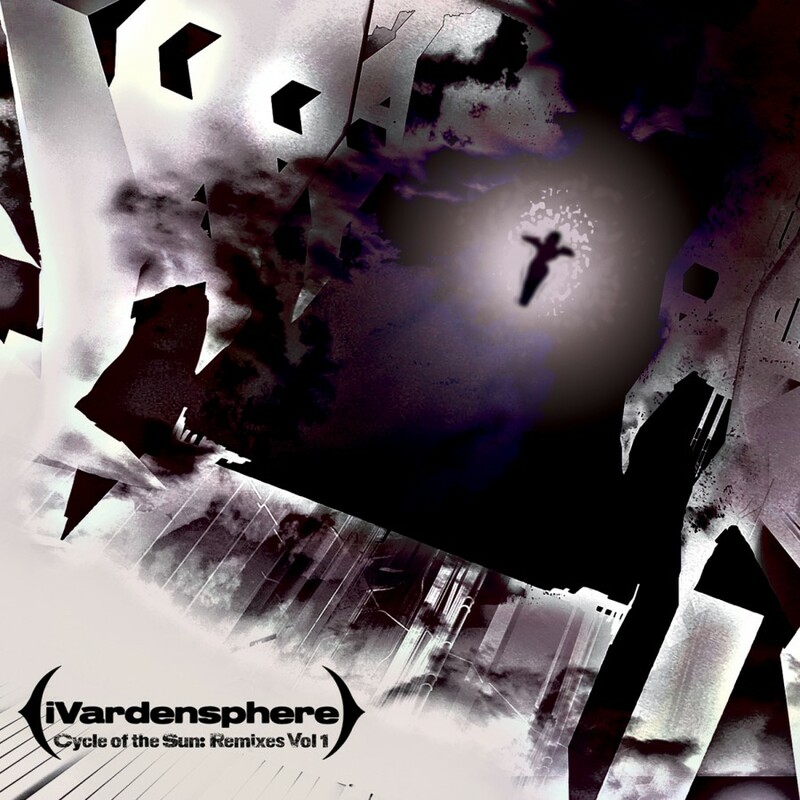 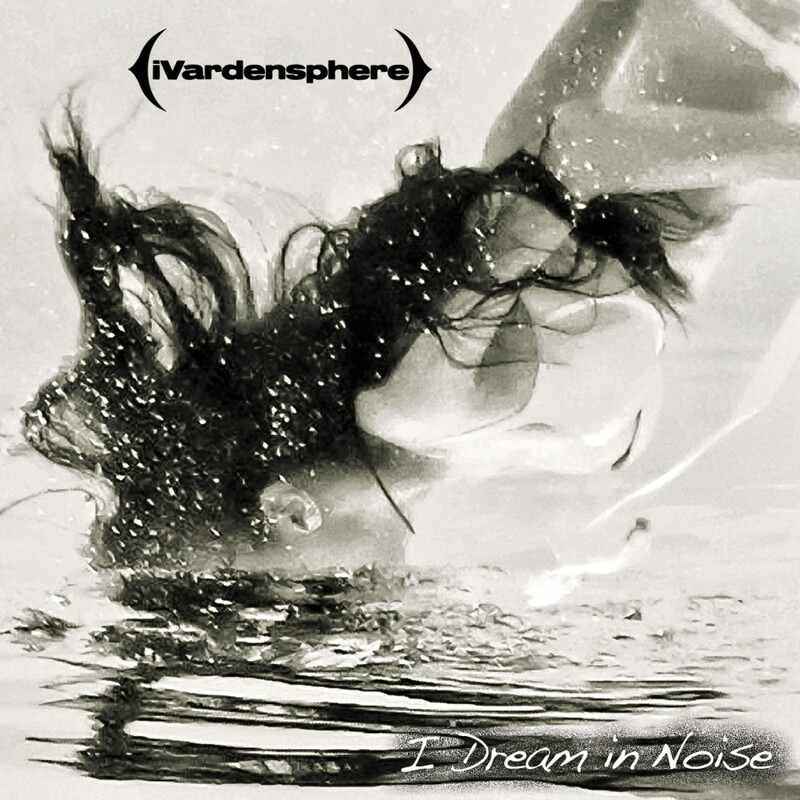 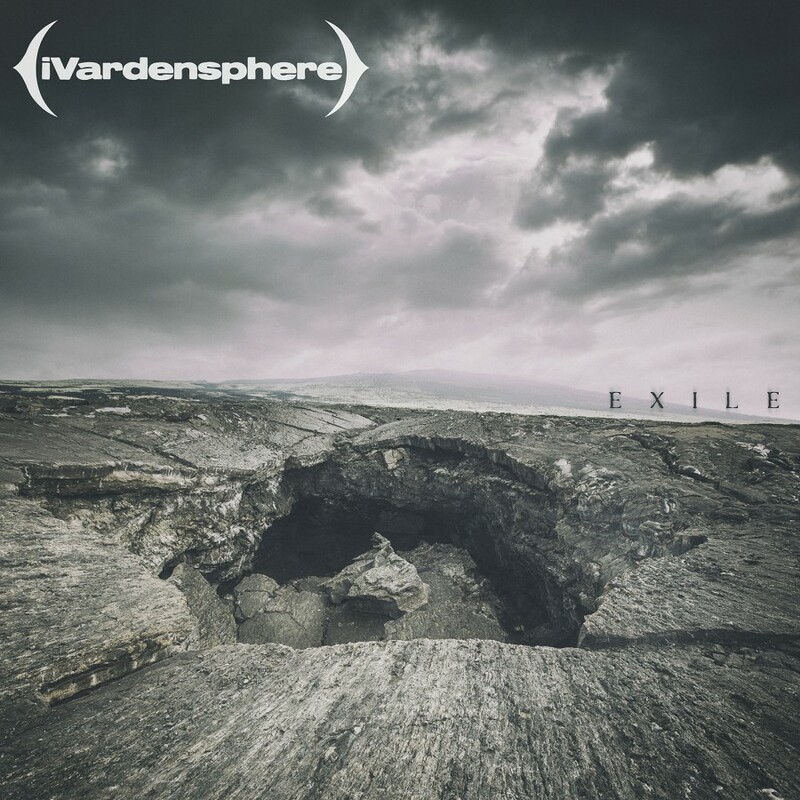 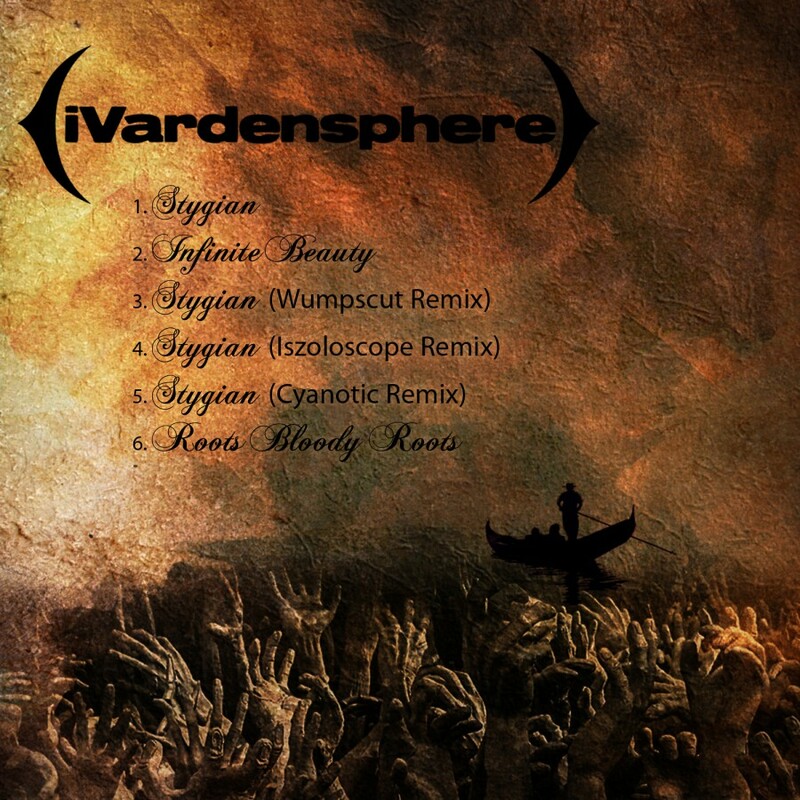 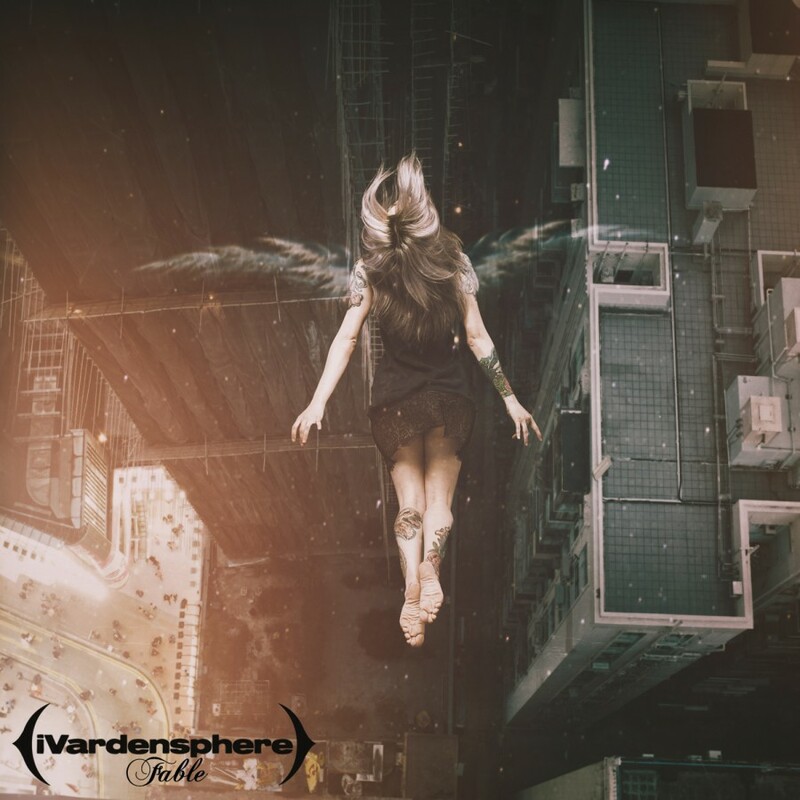 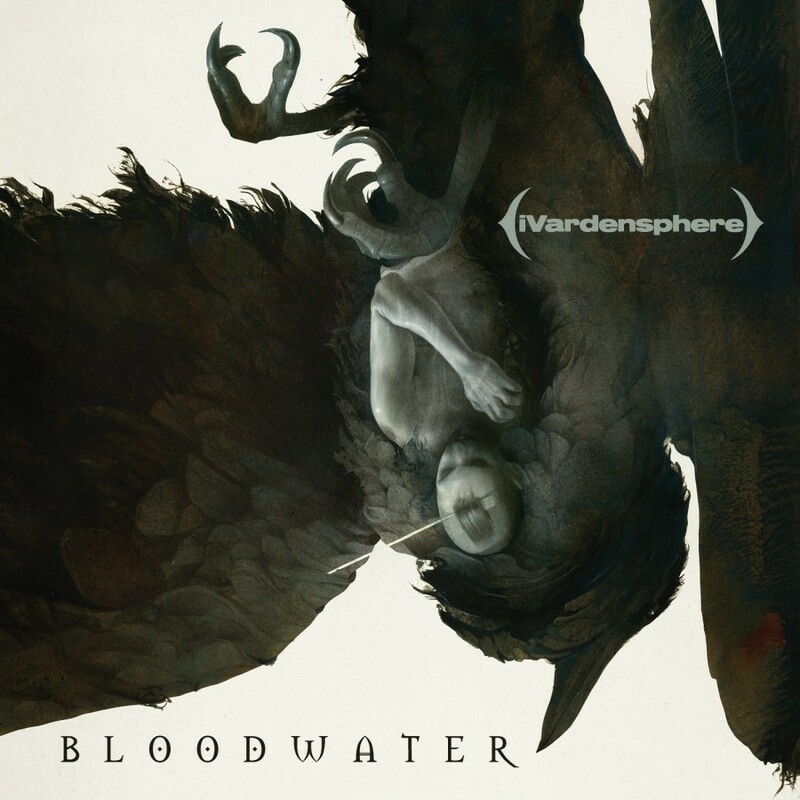 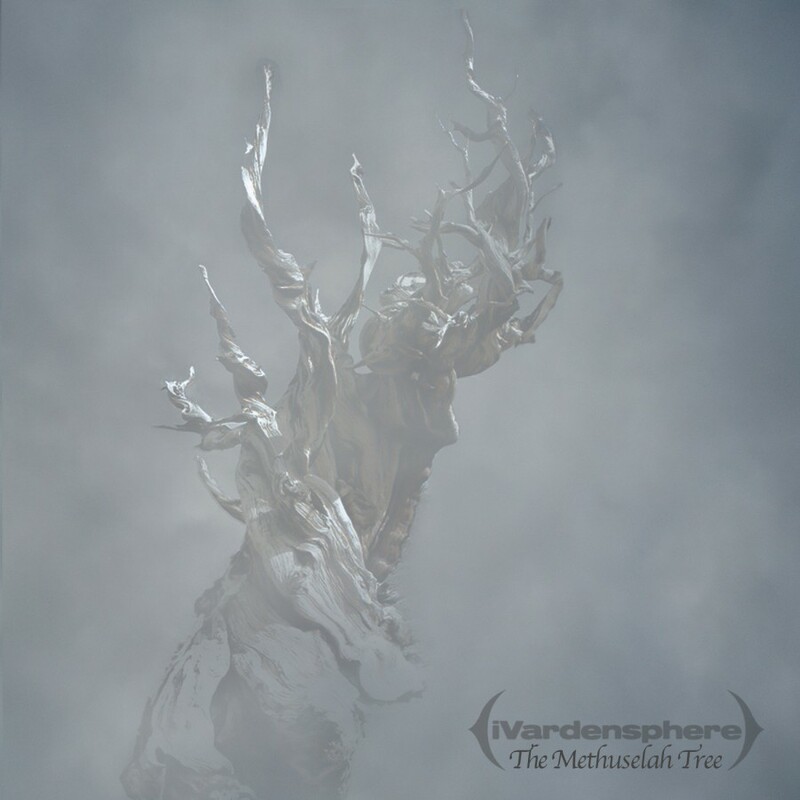 Fox took his expertise in filling the dance floor and applied it to his passion for synths and industrial dance music to create a fresh take on the genre to form iVardensphere. 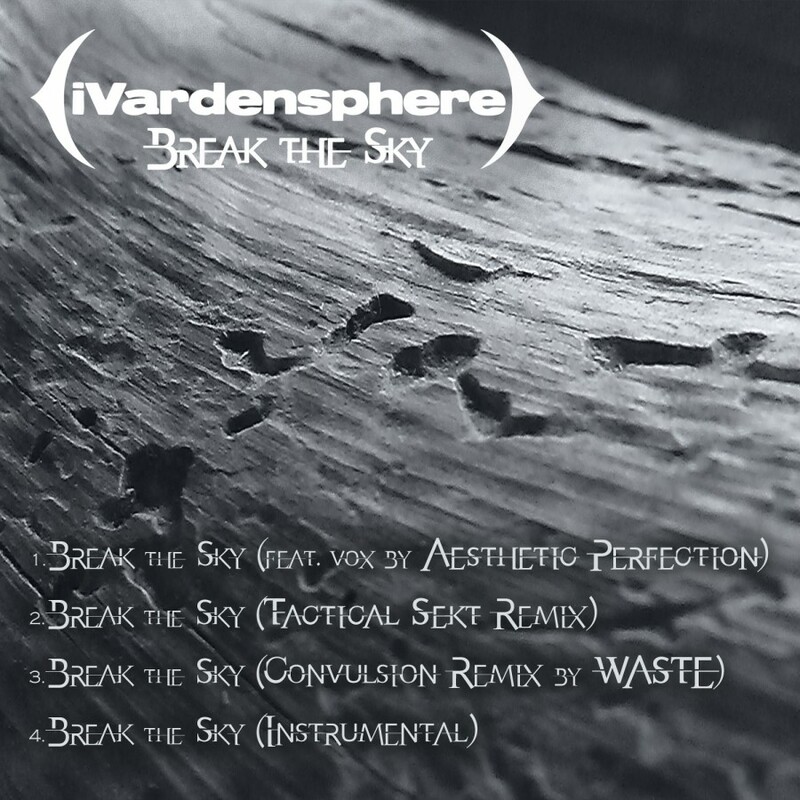 The resulting debut album, Scatterface, is industrial music targeted directly at the dance floor. 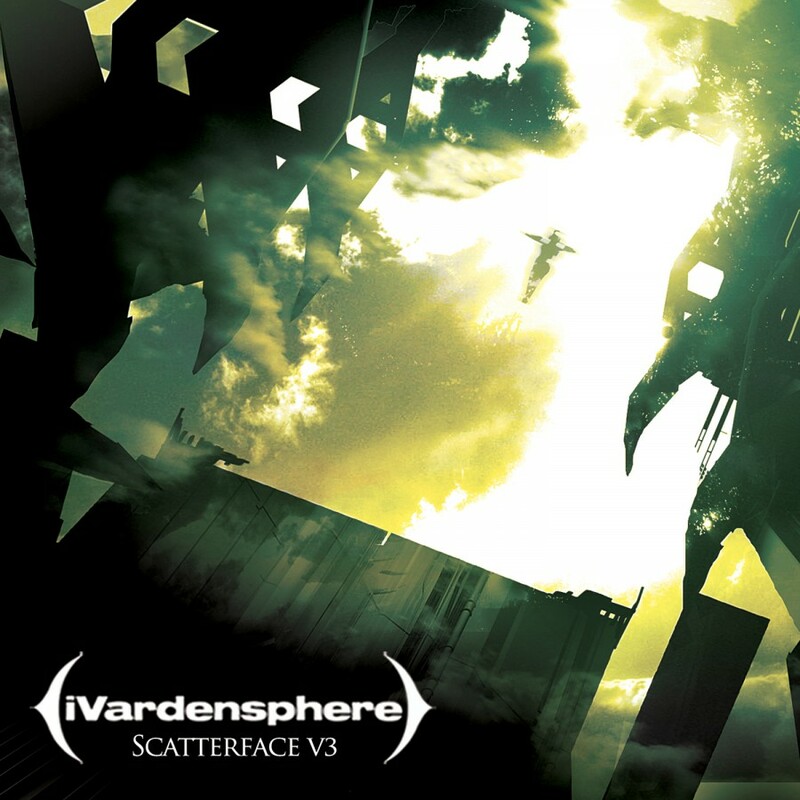 Metropolis Records is re-releasing the album as Scatterface V3, featuring 13 tracks of mayhem and stomp that span the genres of EBM, Tribal and rhythmic noise. 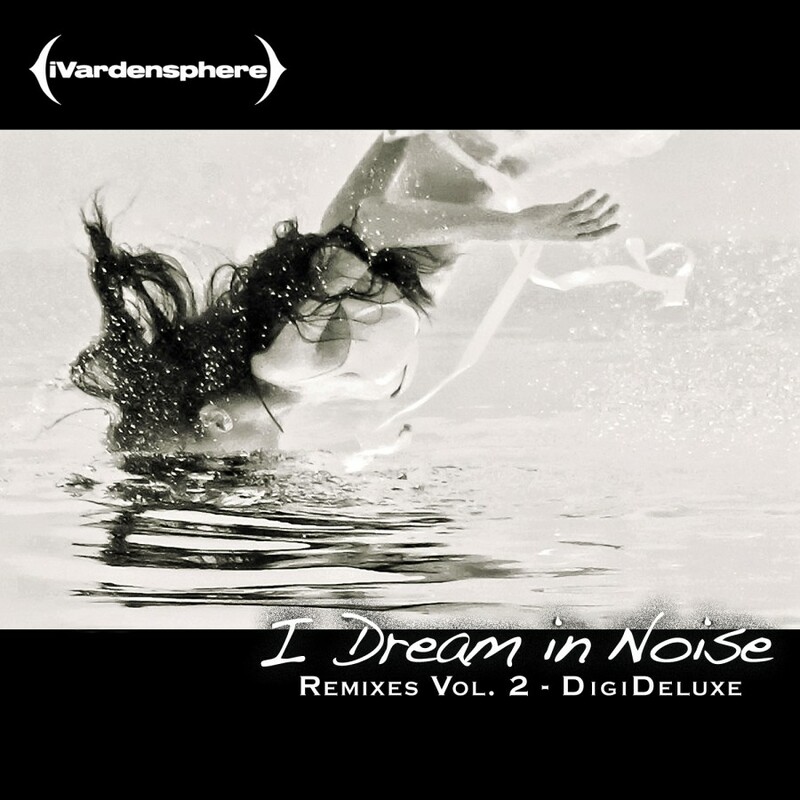 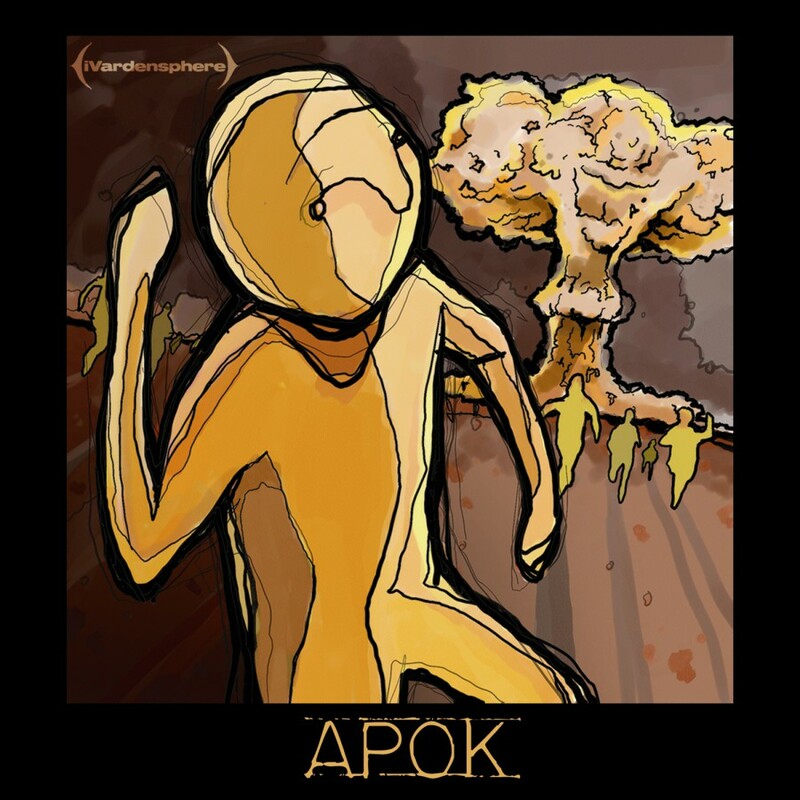 This new version features two bonus remixes of Bonedance, from ∆AIMON and Blush Response.